The Flying Bull Academy is committed to helping empower our pupils to navigate the internet and technology in a safe and responsible manner. E-Safety forms a crucial part of the Computing Curriculum and there are many resources designed to provide pupils with the skills and knowledge they require in the digital world. 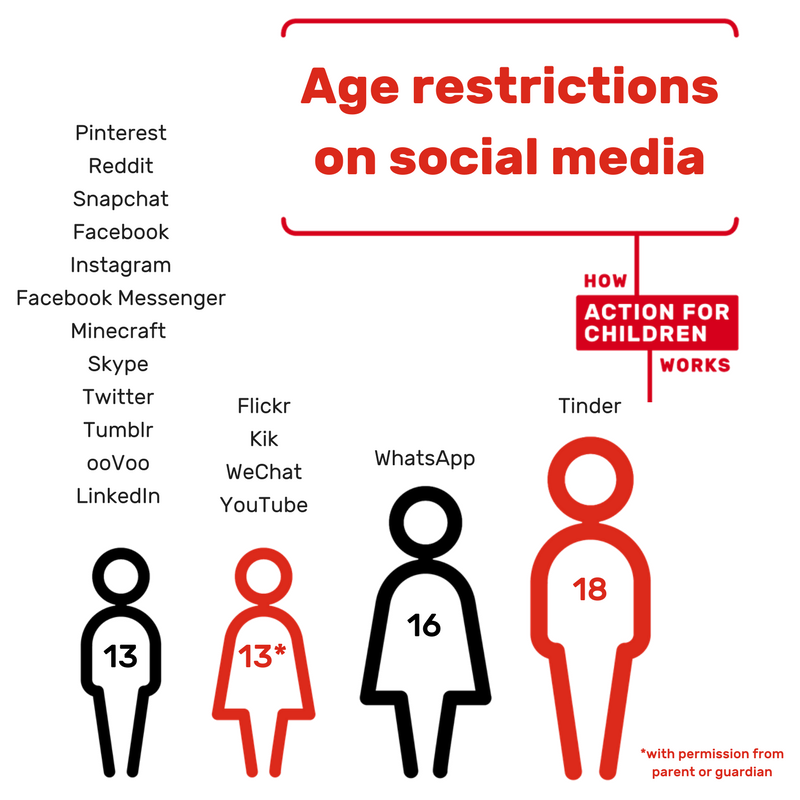 All of the social media listed here should not be accessed by any of our children as they need to be at least 13. Please help us to keep your children safe by keeping to the age limits. Alongside this the Academy is also keen to provide links to resources for Parents and Carers to help deal with possible risks to their child’s safety when using technology at home. Advice from Google on keeping your family safe online. Includes information on Google SafeSearch as well as how to restrict access to unsuitable apps on the Play Store. Advice on how to set up parental controls on devices running Windows 7. Includes information on how to set time limits on access, block certain apps and games and provides a link to Windows Live Family Safety which provides more comprehensive tools. Advice on how to set up parental controls on devices running Windows 8. 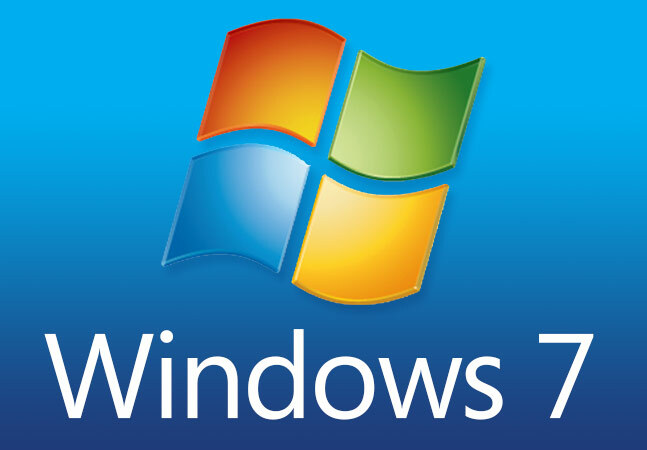 All features in Windows 7 are available as well as the ability to receive reports on your child’s computer usage as well as block access to websites. Advice on how to set up parental controls on devices running Windows 10. Advice on setting up parental controls on an XBox 360, including which games can be accessed and setting access times. Comprehensive information on managing user accounts and account safety on an XBox One. Instructions on how to set parental controls on user accounts on a PlayStation 3. Detailed information on what parental controls are available on the PlayStation 4 and how to go about setting them up. Advice and information on how to set restrictions on iPads and iPod devices. Advice on enabling restricted mode on a variety of devices that have access to YouTube. Restricted mode allows unsuitable content to be filtered out of searches. Information regarding PEGI ratings found on video games. Contains detail on the information provided by these labels and how they can help you make informed decisions on what your child(ren) should have access to. A fantastic and constantly updated website provided by CEOP (Child Exploitation & Online Protection Centre) with a section for parents & carers on new risks to your child’s digital experience and how you can take action to prevent them coming to harm.